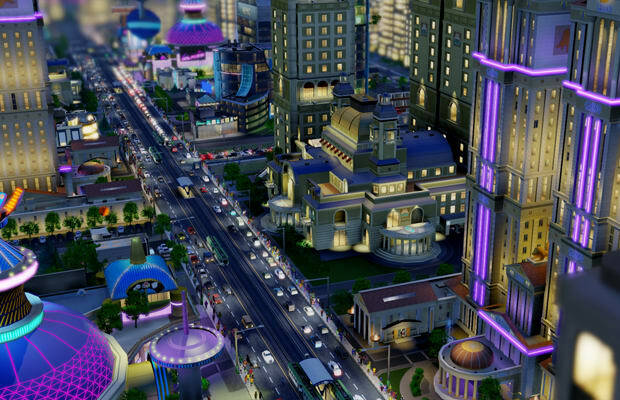 Because kids aren&apos;t already playing enough DanceDanceRevolution, Minecraft and Portal 2 in their classrooms, EA has announced an additional version of SimCity—called SimCityEDU—that the publisher hopes will be used by teachers to stimulate students&apos; interest in science, technology, engineering and mathematics (the "STEM" subjects). The game is in development at GlassLab, and its curriculum and tools suite will fit with the US Common Core State Standards Initiative. We don&apos;t know what that is, but if it means kids get to play more video games in the classroom, then we&apos;re all for it. Educators who are interested in getting in with the beta in March can sign up here.